300mm (35mm equivalent) lens in a short 7.2cm body with ED lens elements, ensuring both picture quality and portability. 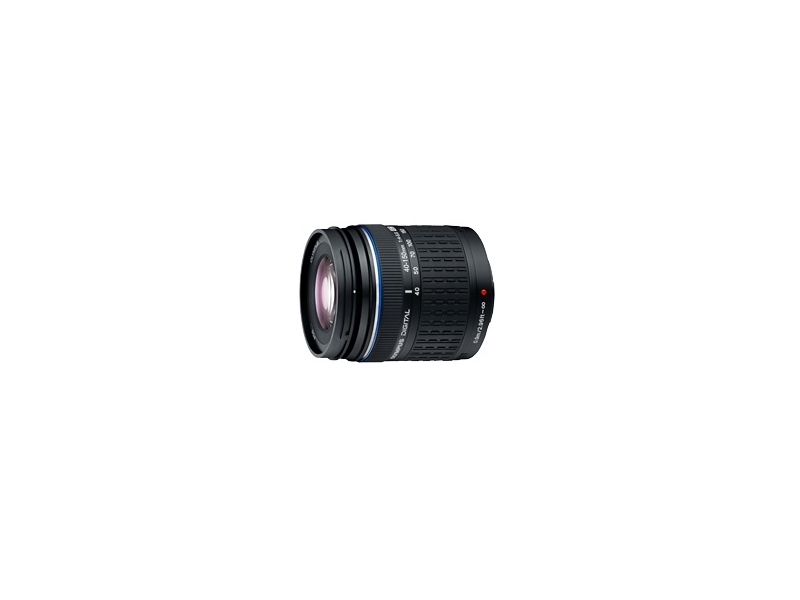 Boasting the smallest size and lightest weight in its class, this cost-efficient 3.8x telephoto lens uses an ED (Extra-low Dispersion) lens element for optimum correction of chromatic aberrations. Incorporating a circular aperture diaphragm for beautiful defocusing, this lens assures high picture quality throughout the zoom range, as well as providing an astonishingly short closest focusing distance of 90cm throughout the zoom range.